Swimbabes are delighted to offer baby swimming lessons on Wednesday mornings at Scholes Elmet Primary School, just outside of Leeds. 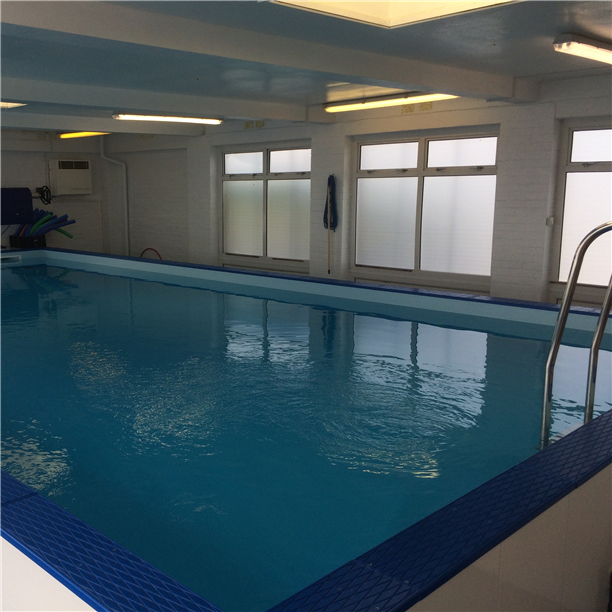 At 30°C the pool is one of the warmest in Leeds, ideal for new starters and parents alike. There are shower facilities on site, along with parking close to the school. 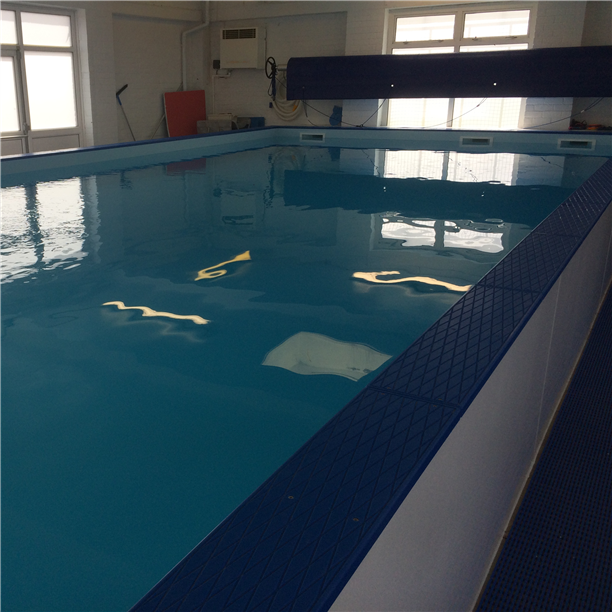 The pool is one depth and is maintained at 30 degrees providing an ideal environment for baby swimming lessons. 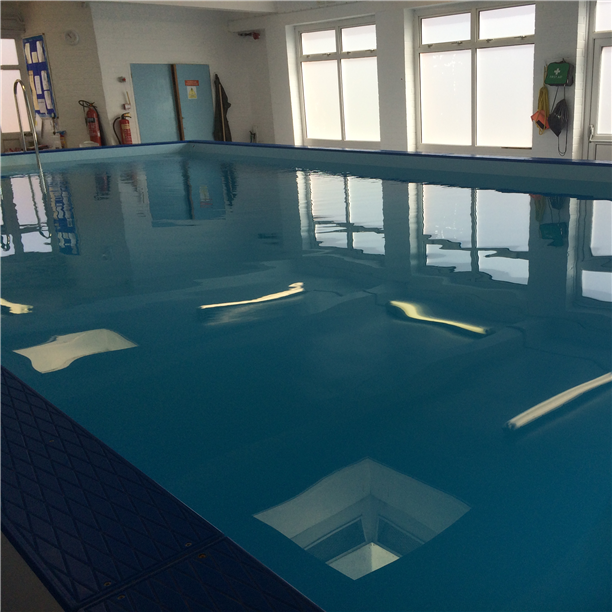 There are no lockers, but we have sole use of the pool during lessons so no pupils, or members of the public have access. The school are still developing the facility and at the moment the changing is poolside so we can only have mums at this venue and spectating space is limited because of this, any queries do give us a call. "Developed Confidence & Water Skills"
Both my boys have been going from babies with Swimbabes and have developed confidence in the water and swimming skills whilst finding the lessons fun – thank you.